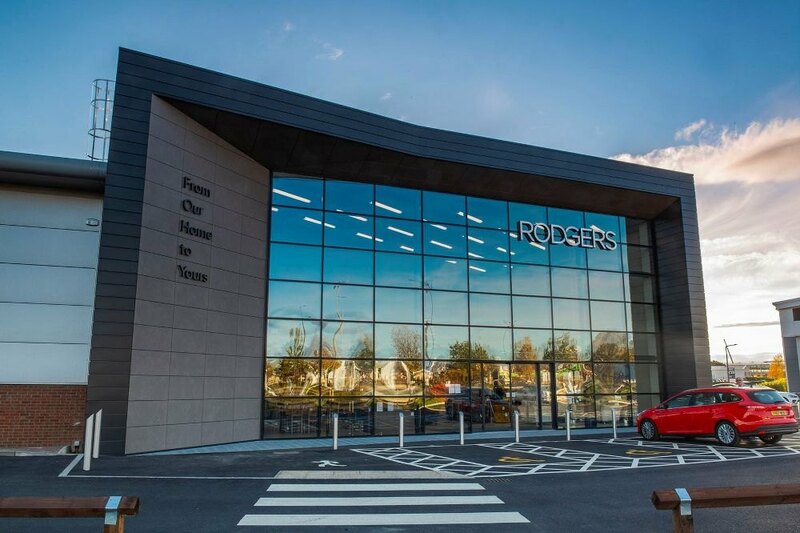 At Rodgers, we’re proud of our store and the service we give to our customers – our success is based on taking a real interest in customers’ homes and lifestyles. 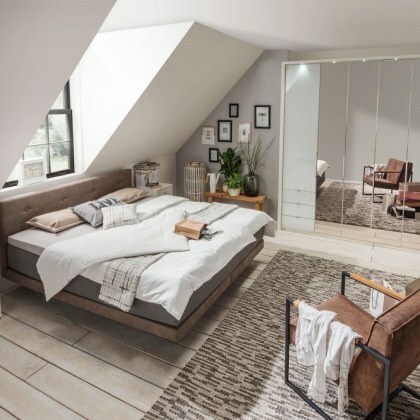 We deliver carefully, we fit carpets and flooring expertly and efficiently, we make up soft furnishings impeccably, and we’ll advise on any aspect of the products in our store. 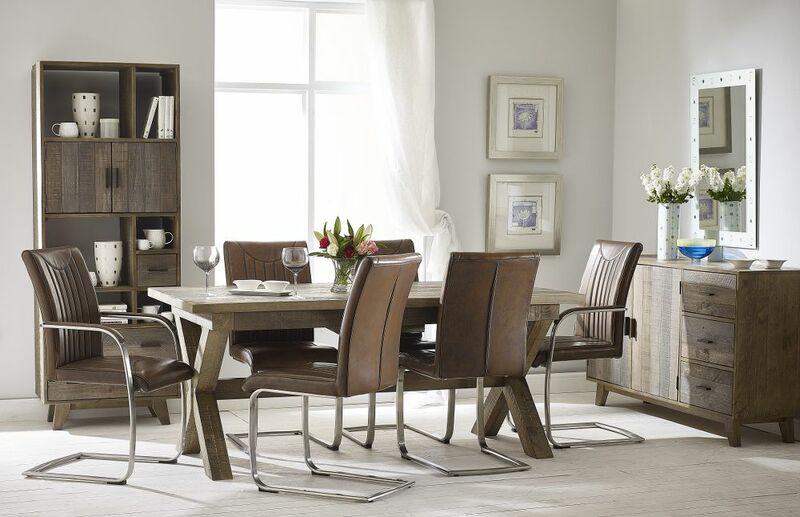 As part of our commitment to customers, we’ve produced a guide to help you look after major items of furniture and furnishings. 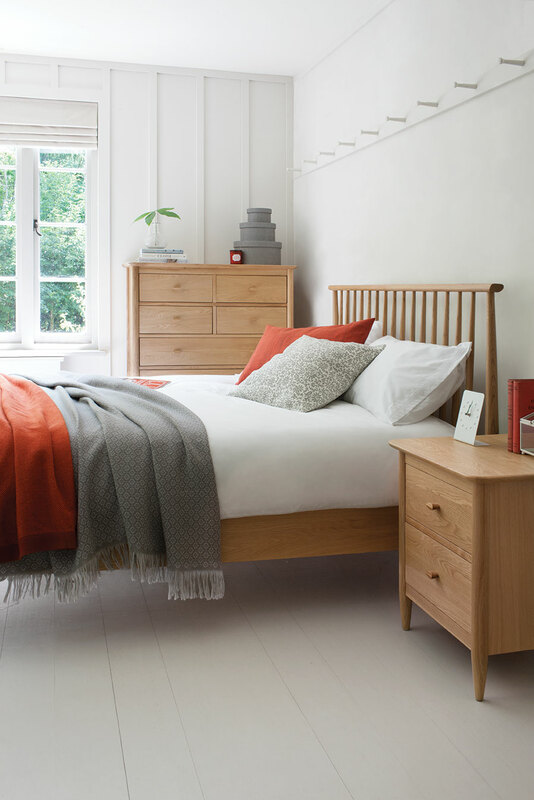 It gives advice on the cleaning and care of products from five main areas – flooring, furniture, upholstery, beds and soft furnishings. Of course the vast majority of our stock is covered by manufacturers’ warranties, and we suggest you read all documentation carefully when your purchases arrive and keep all the reference material in a safe place, so that you can check the manufacturers’ advice. Our guide ‘How to look after your furniture, furnishings and flooring’ is designed to complement our manufacturers’ guidance and is a handy reference for day to day care, and it’s free when you make your purchase. Even in the most well-run store, and with the highest quality products, sometimes things can go wrong. Please contact us immediately if this is the case, and we will do our best to solve the problem. If you feel dissatisfied with the outcome, then we are members of the Furniture Ombudsman scheme which may help. 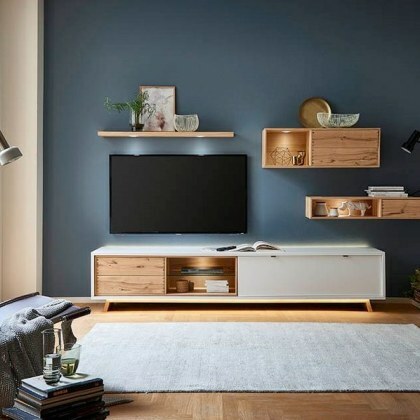 The Furniture Ombudsman is an independent, not-for-profit organisation specialising in complaint resolution services for the customer and retailer. Its independence – in that it is neither a consumer champion nor a trade body – means that it is well-placed to help both sides reach a fair and reasonable outcome. If you have contacted us first of all, but are not satisfied with our response, the Ombudsman can investigate your problem and work with you and us to resolve it. We are full members of the scheme and it is a free service if you have bought from us.